Some have managed to remain active even until today, while others are still in the process of restoring their image to its former glory. 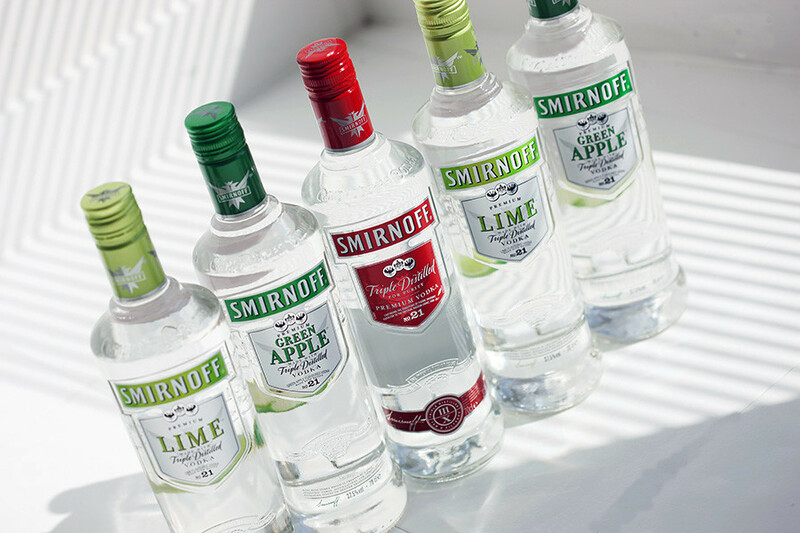 Today, Smirnoff is one of the most recognized brands around the world, but few know that it started in 1862 in Russia. Petr Smirnov, the founder, came from a family of serfs who produced and sold wine on public holidays. Due to his brilliant entrepreneurial talents, in 1837 Petr’s relatives managed to buy their freedom, and then devote themselves fully to the wine business in which Petr had been involved since he was 15 years old. In the 1860s, Petr started his own business. First, he opened a wine shop in Moscow, and then he started vodka production. He quickly saw his brand grow thanks to his connections in trade and by focusing on the production of high quality goods. Smirnov was an astute businessman, treating his employees well and using creative marketing strategies to make his brand known among common people. Particularly, he hired people to regularly ask for Smirnov vodka in bars, and used bright bottle labels to make them easier for consumers to remember. 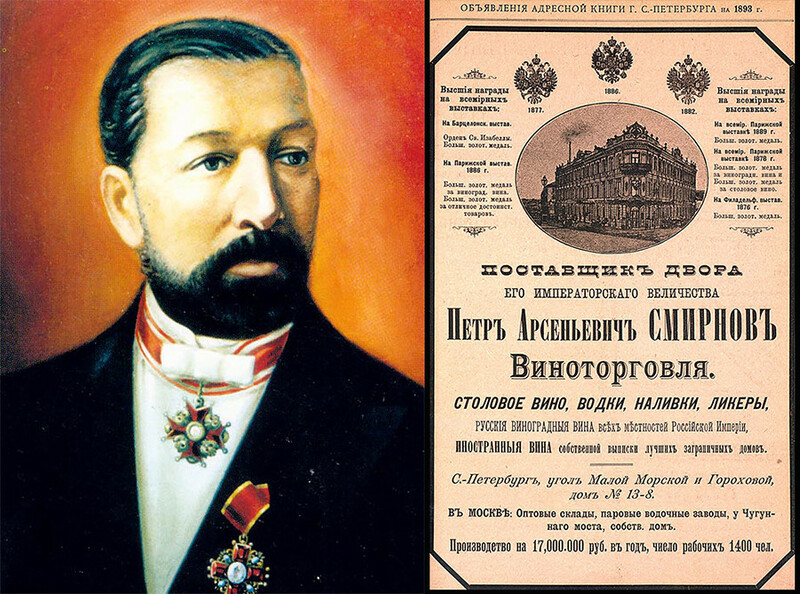 With time Smirnov’s company received international recognition, and began to serve not only Russia’s ruling circles, but also became the official supplier to the Imperial Court. In addition, he exported alcohol to the elite in Sweden, London, Paris and New York. At the end of the 19th century, when authorities decided to put the alcohol industry under strict state control, Smirnov’s profits suddenly fell. He was still a wealthy man but the difficulties in business had an impact on his health, and in 1898 he passed away. His children inherited the company, but it didn’t do well. Following the October Revolution, part of the Smirnov family emigrated, but his son Vladimir was eager to revive the business. He ended up in Poland where he created the international brand, Smirnoff, which returned to Russia only after the collapse of the Soviet Union. The extraordinary works of jeweled art created by the House of Faberge still attract the attention of major collectors and luxury jewelry lovers. 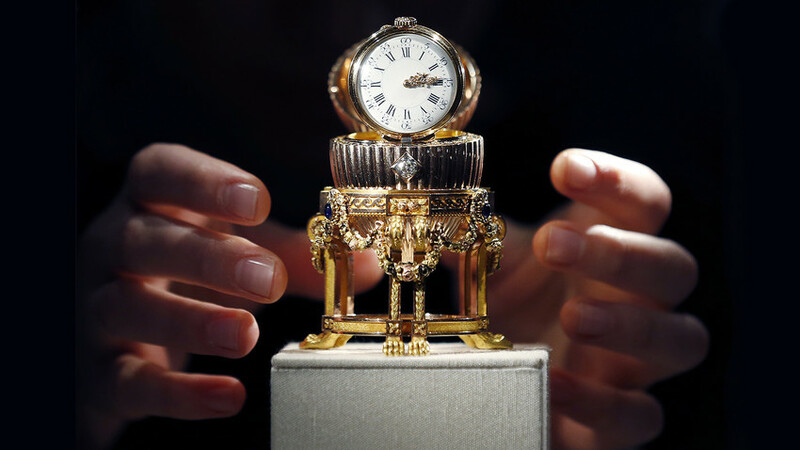 The brand’s first major success came in 1885 when Emperor Alexander III ordered from jeweler Carl Faberge the first precious Easter egg for his wife. 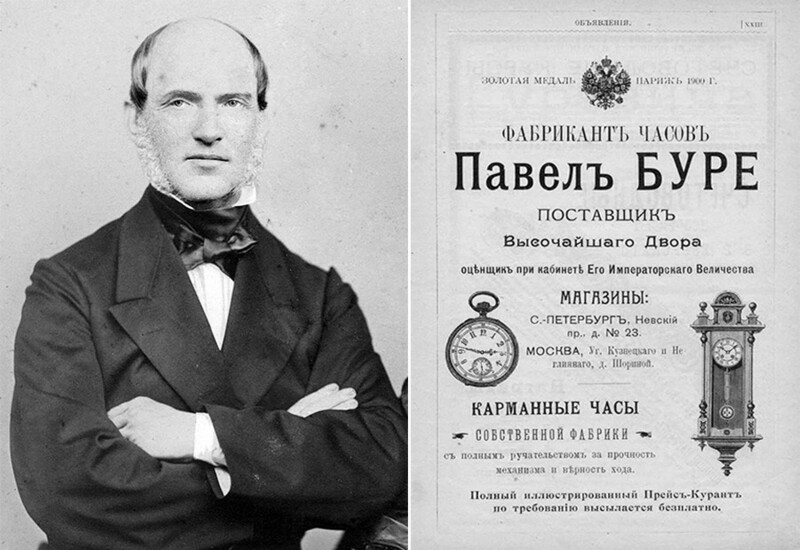 At that time, the young jeweler was already a rising star in his profession thanks in large part to his success at the Pan-Russian Exhibition in Moscow in 1882. 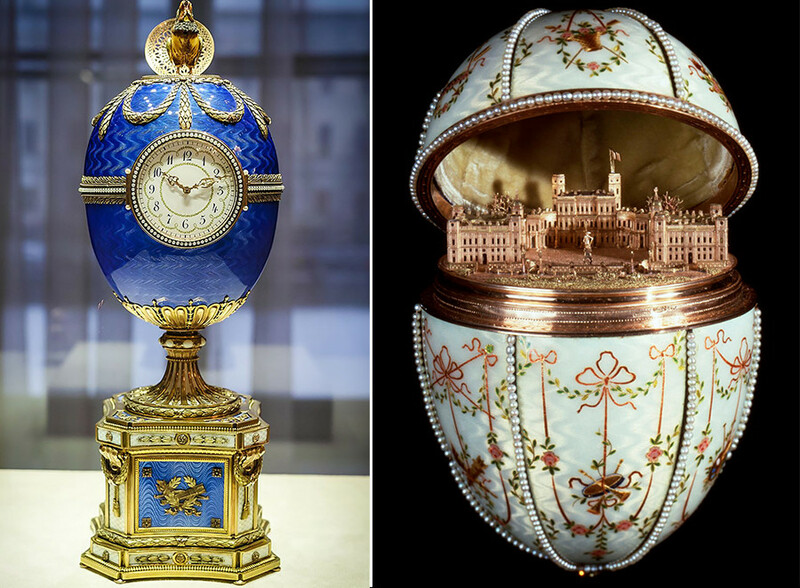 Faberge became an official supplier to the Imperial Court, and by 1917 he had created 71 Faberge eggs (51 went to the Romanovs), as well as nearly 100,000 jeweled items made of precious metals and gemstones. Part of the company’s success owed to the marketing and managerial talents of Carl, who was also known for his ability to find the best master craftsmen and salesmen, and who aimed to make his works accessible to wealthy people in remote regions and different countries. The Bolshevik Revolution, however, meant the end of Faberge when the company was nationalized. In 1918, Carl left Russia, only to die in 1920 in Switzerland. His sons tried to revive the business, but they were unable to repeat the success that they enjoyed in Russia. Today the brand is alive. The firm went through a number of acquisitions, and finally was bought in 2012 by Gemfields, a supplier of colored gemstones. Watches by Buhre were often exclusive gifts that the Russian Emperor made to outstanding state officials, public figures and foreign diplomats, starting in 1899 when the company received the official status of Imperial Court supplier. 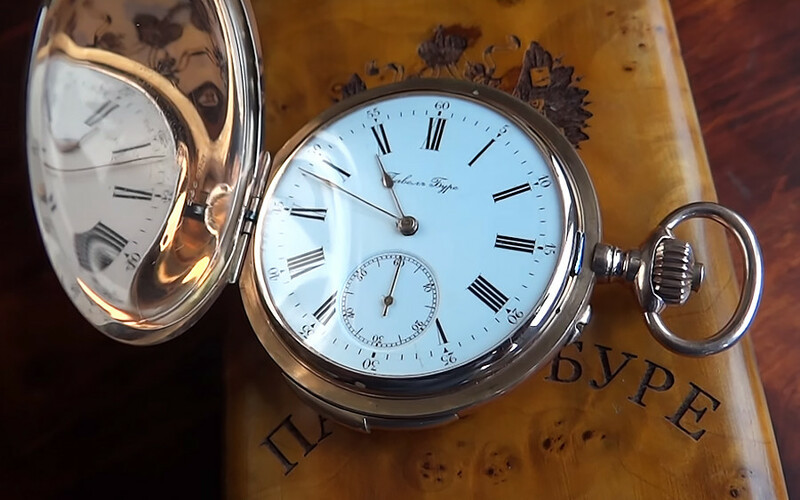 The story of the brand dates to 1815 when watchmaker Carl Buhre moved from Reval (modern-day Tallinn) to St. Petersburg, where he started the business. With time, his son Pavel decided to move production to Switzerland, and he expanded the business to make not only premium watches but also those for the mass market, transforming Russia into one of the first countries where watches were an affordable item for the general public. 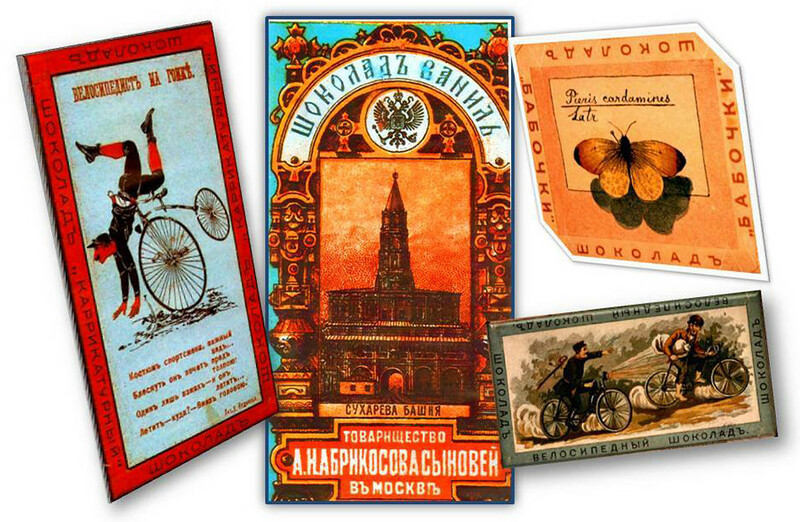 The brand that appeared in the works of many Russian writers, and which received many awards abroad, didn’t cease to exist following the October Revolution. Thanks to its production facility in Switzerland, the company continued working through the years, catering to the needs of Soviet leaders. It still exists today. 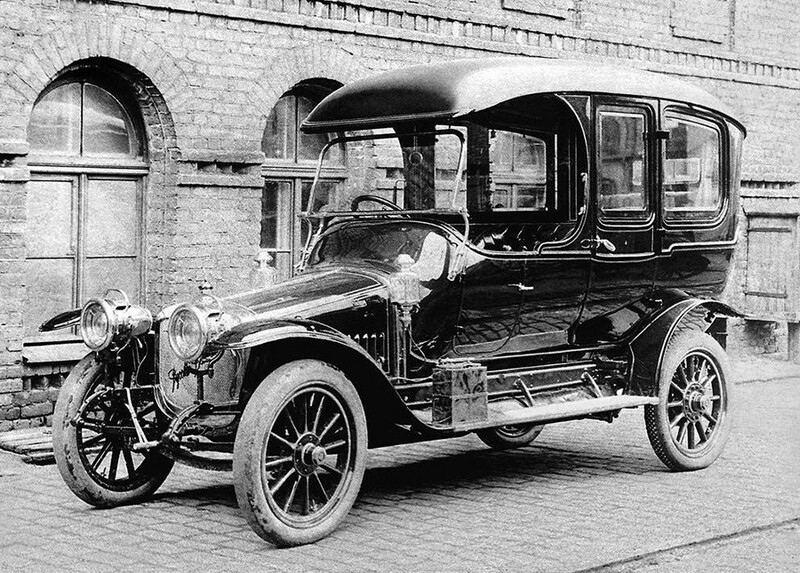 One of the first Russian companies to produce cars was Russo-Balt. Founded in 1869, the brand started producing train carriages, but in the early 20th century it focused on making cars that gradually were sold worldwide. The factory opened in Riga, which was then a major industrial center of the Russian Empire, and the first cars were based on Belgian Fondu prototypes. The cars were of premium class and high quality, and a Russo-Balt car was the first to climb Mount Vesuvius, and it also won gold medals in European rallies in the 1910s. Russo-Balts were the primary means of transportation for the Russian ruling class and military, but production largely stopped after the Revolution. In Soviet times the company’s production facilities passed under the control of the defense sector, and it was only in 2003 that the largely forgotten brand returned to the spotlight. 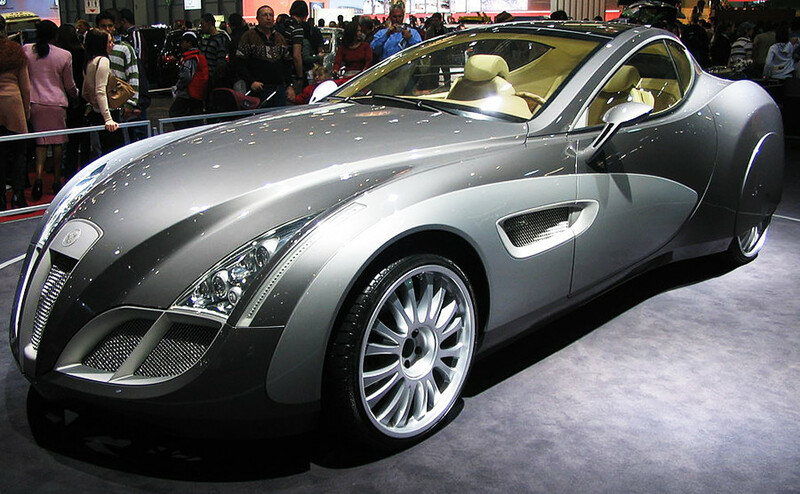 At that time the brand’s new owner, Russian businessman Viktor Taknakov, decided to revive production by developing a new car, the Russo-Baltique Impression. In 2006, it was showcased in Europe for a whopping $1.8 million, but failed to get any clients. It still remains to be seen whether the brand will fully see its rebirth. The confectionary empire of the Abrikosov family started in the early 19th century with the serf, Stepan Nikolayev, who was known for making sweets and jam. In 1804, he purchased freedom for himself and his family, and opened a small candy store. Slowly, the business grew, and in 1814 the family received the Abrikosov surname – some think due to their tasty apricot paste (“abrikos” in Russian), while others connect it to the word, “obrok,” a tax paid by peasants absent from their lord’s estate. 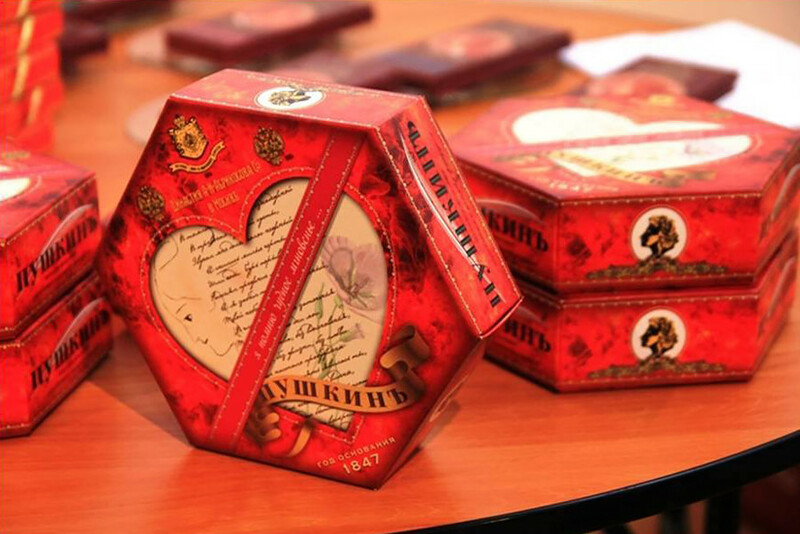 Over the next decades, the family company grew, largely thanks to Stepan’s grandson, Alexei, who formed the brand image, applied effective marketing strategies, and according to some accounts, even came up with the Russian version of Kinder Surprise – chocolate eggs with paper toys or beautiful pictures inside. This and other creative ideas helped Alexei to grow the brand and open more factories. By the 1890s he had made the brand one of the top five largest confectionary companies in the Russian Empire, gaining by 1899 the status of supplier to the Imperial Court. After the Revolution the Bolsheviks nationalized the company, forcing some family members to flee to Paris. After this, the company practically ceased to exist, but in the 1990s a new generation of the family tried to revive the brand. In 1994 Dmitry Abrikosov re-established the firm in Russia, and its assortment of confectionary goods were sold in a variety of upscale shops, including the GUM department store on Red Square. In the 2010s, the company faced a period of difficulties, but the brand is still alive and remains under the control of the dynasty. “We have many plans for 2018 and are working on a new line of products. We will make tea in China, chocolate in Italy, and honey in Russia,” Dmitry told Russia Beyond. So, as we can see, the 1917 Revolution played a major role in the fate of the above-mentioned brands. Why did it happen and what did it lead to? Read in our guide.